Launching frequently (four times a year, on average) is part of our DNA. This rapid approach to aerospace allows us to iteratively test and deploy new technologies into orbit that will sustain our global monitoring mission and drive increased value for our customers over time. Last December, we launched 33 satellites aboard 3 rockets in less than 30 days — a record rate for Planet. These launches included two SkySats and next-generation Dove satellites, each equipped with a number of technologies that will be folded into our products over the coming year. 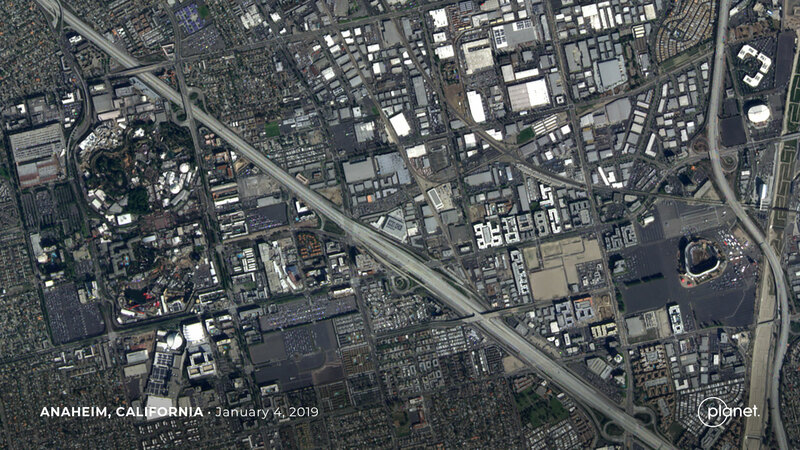 Follow us @planetlabs for more updates on our constellation.